Ice Age is set at the dawn of the Ice Age. 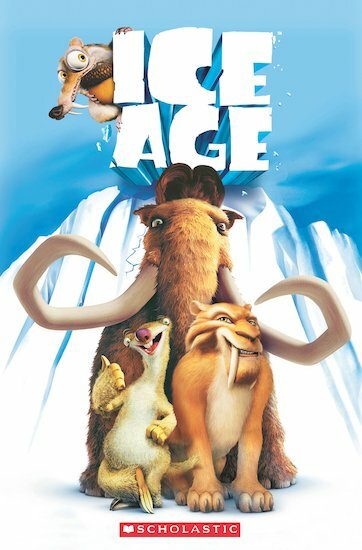 Manny, a wooly mammoth, Sid, an amusing sloth, and Diego, a hungry sabre-toothed tiger, team up to save a human baby. As they journey to cross the ice to return the child to its father, Manny, Sid and Diego face many adventures together and become unlikely but firm friends.